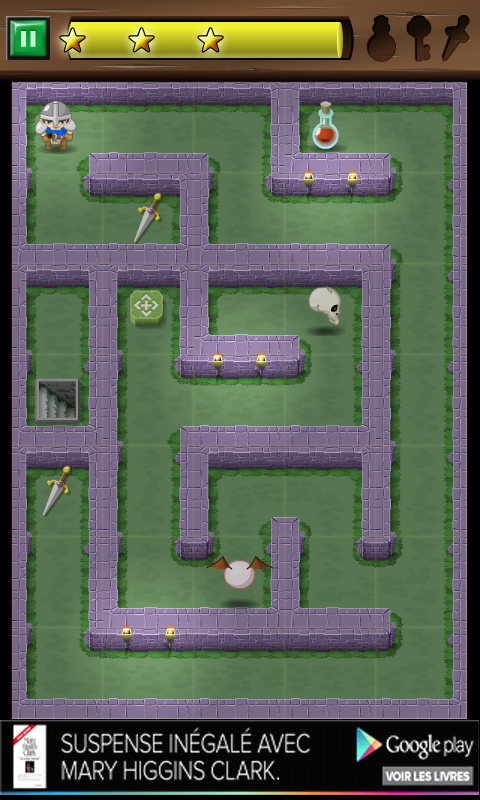 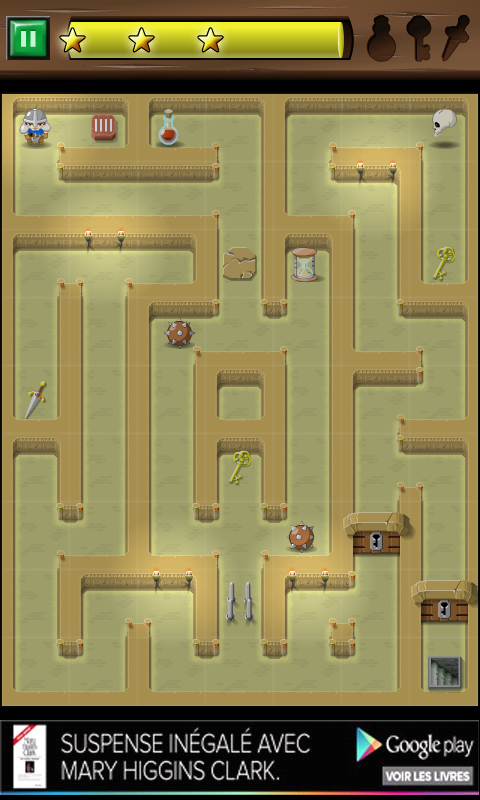 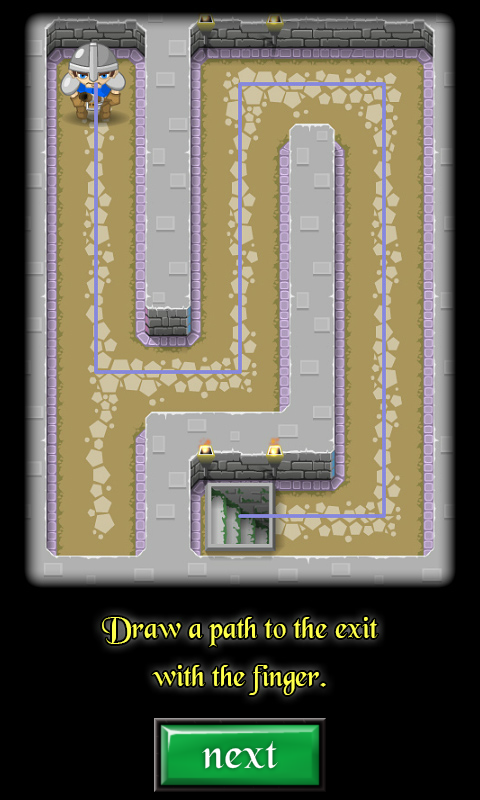 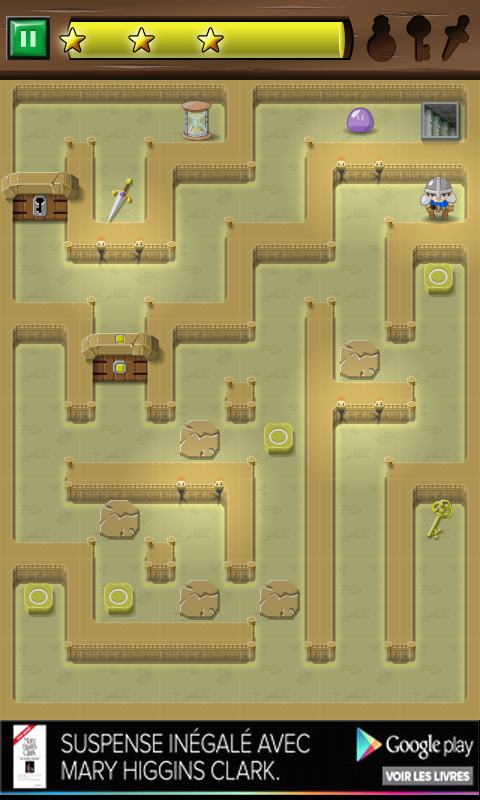 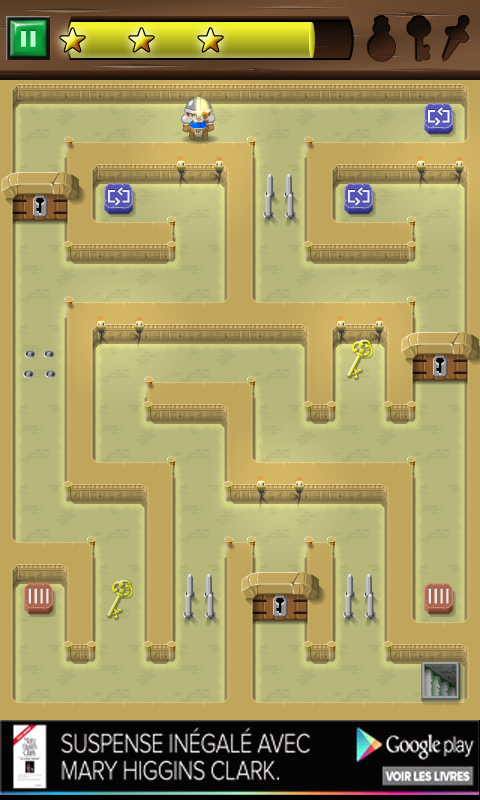 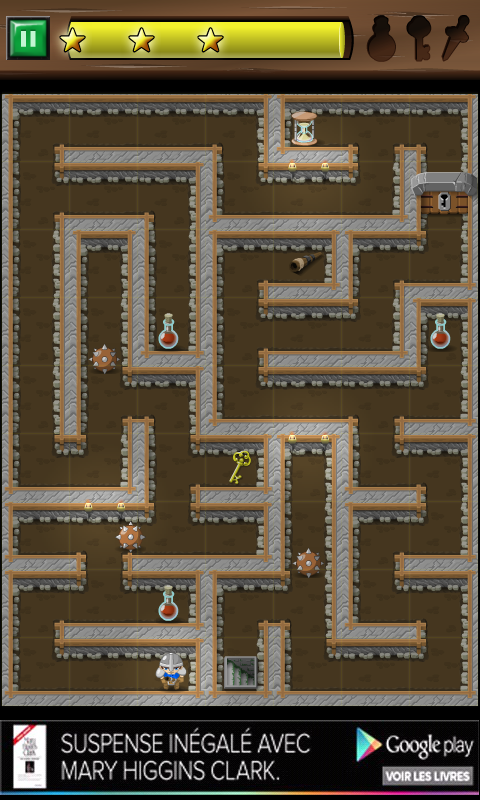 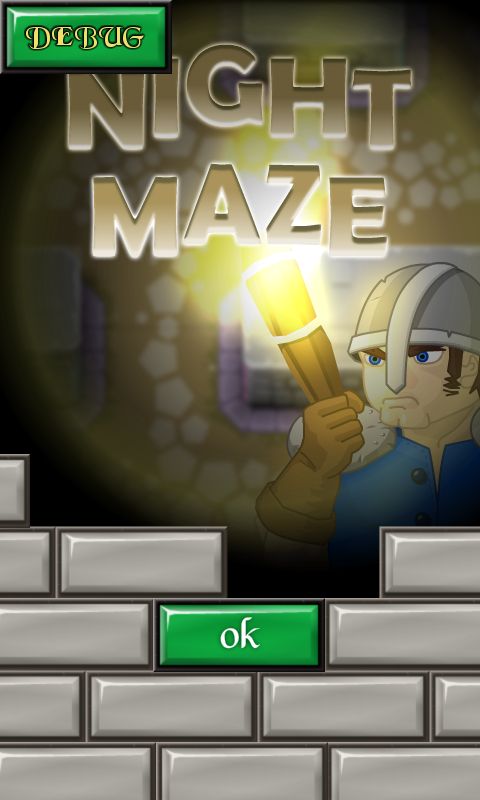 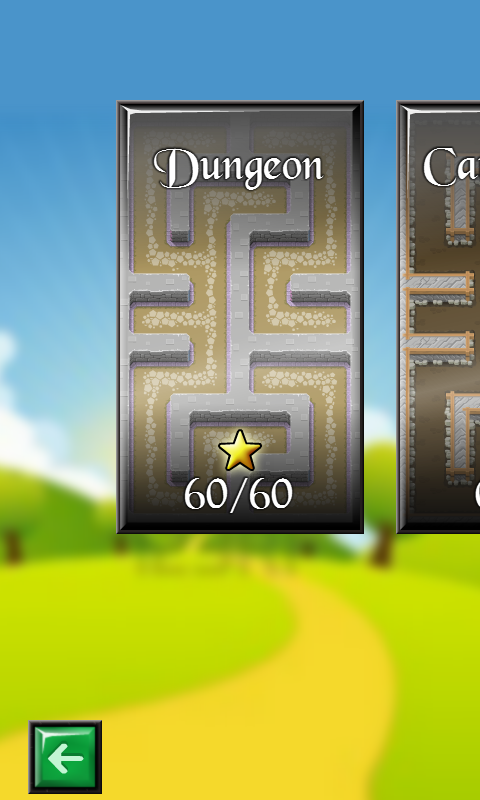 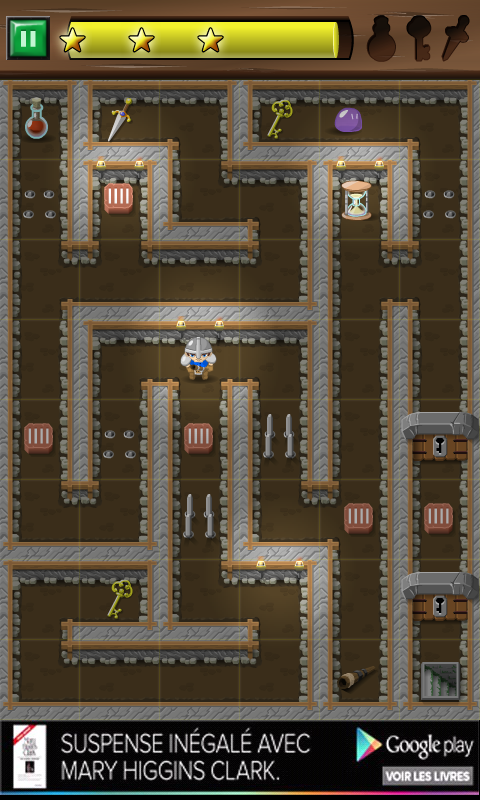 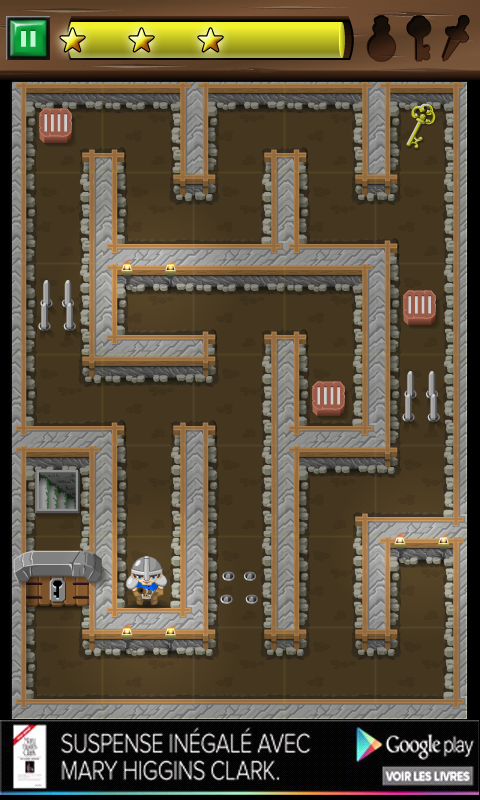 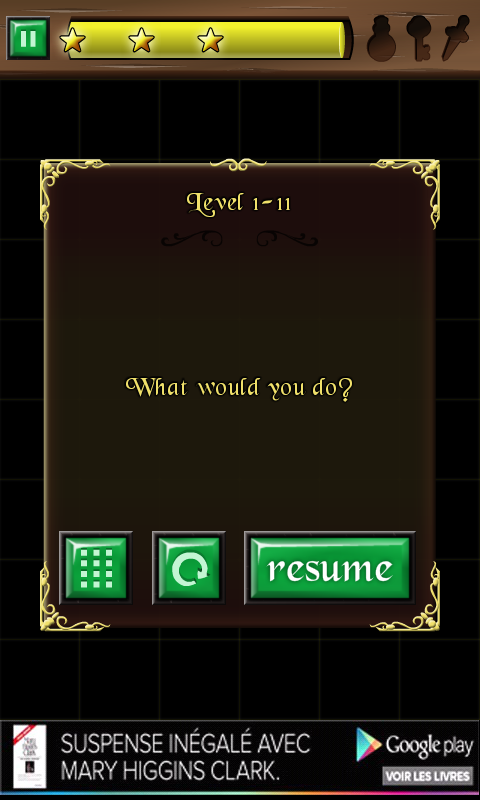 This game is designed for mobile devices, the player uses his finger to draw a path to the exit. 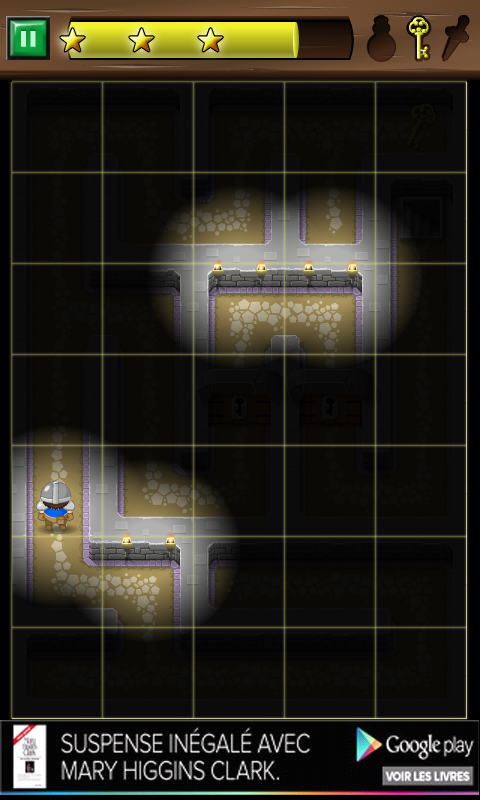 If the hero hits a wall while walking, he will drop his torch and lighten a new one, which makes the player lose some time. 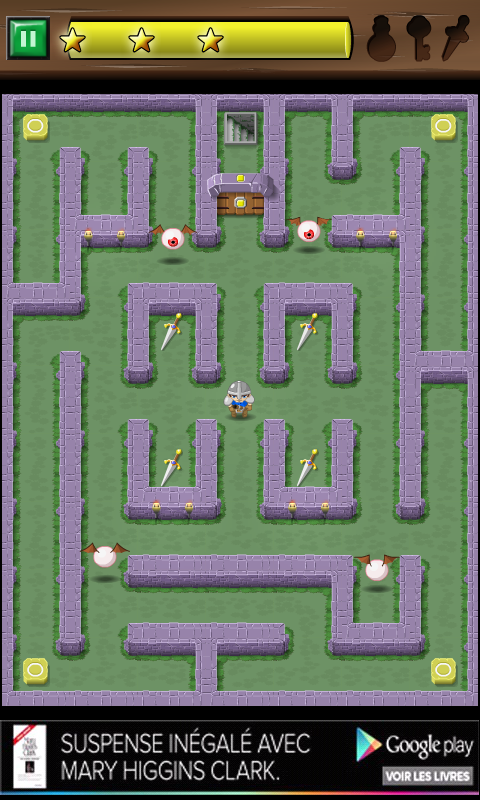 The star rewarding system is attached to the time that the player takes to finish the level, so if the player wants to get all the stars, he needs to get to the exit as quickly as he can.